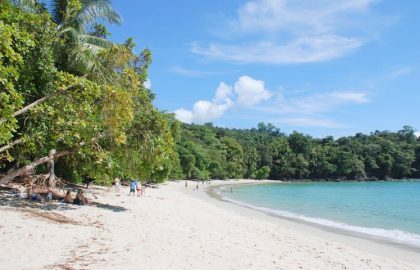 When is the best time to travel to Costa Rica for you? 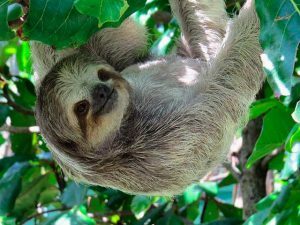 The best time to travel to Costa Rica for you? 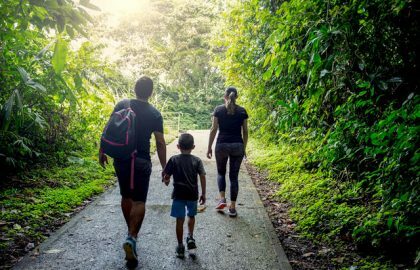 The best time to travel to Costa Rica is all year round. As the temperature never rises or lowers much. 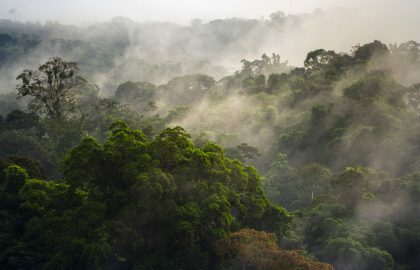 And the rainforest is always as vibrant and beautiful in the dry season as it is in the rainy season. 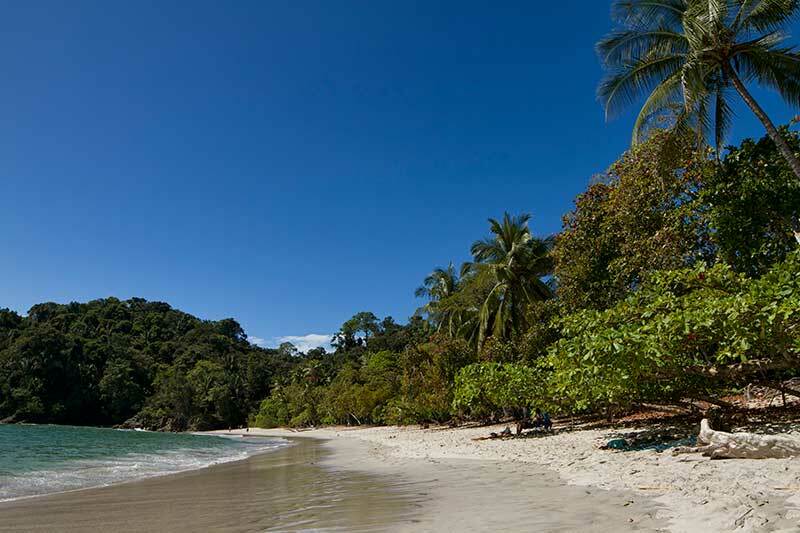 The actual question is: When is the best time to travel to Costa Rica, for you? The best time to travel to Costa Rica for you depends on what are your priorities during a vacation. And then we can see which the best time is to do them. And that is why a personalized travel consultant is a must for your travels. However, we will do our best to give you a detailed guide of the best time and places to come regarding your preferences, priorities, and wishes. 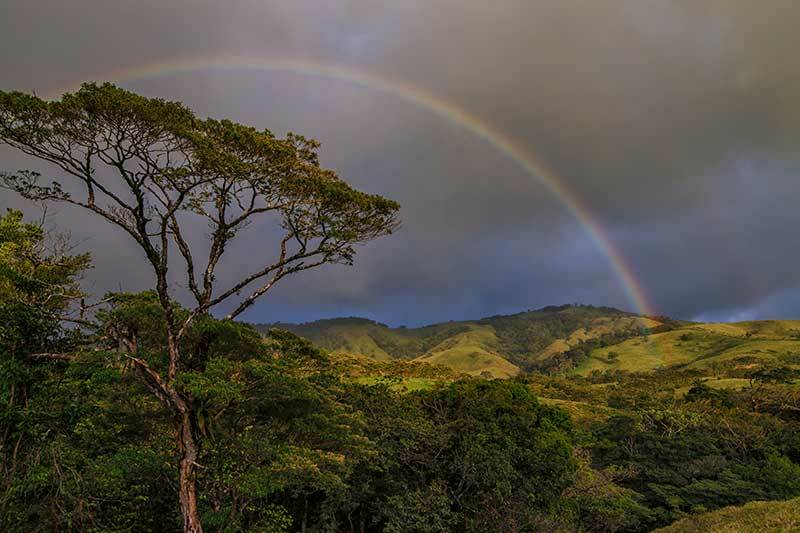 Let’s first talk a little about seasons in Costa Rica, and please, if you can, find in this link a complete article on the weather in Costa Rica. We have two seasons, dry season and rainy season. Temperature does not vary. And rainy does not mean it rains all day long. Usually, it’s a couple of hours per day. December to April: All the Pacific Coast and the Central Valley. March and April/ September and October: The Caribbean and North region. May to November: All the Pacific Coast and the Central Valley. November to February: The Caribbean and North region. What are your priorities for vacation? December to April: The Pacific Coast and the Central Valley. All year round. However, depending on the experiences you are searching for the best months. All sea activities like snorkeling, sea kayaking, banana boat and paraglide: The Sunny season is better. Diving and Snorkeling: Sometimes in the sunny season there is less sediment and visibility improves. Ziplining: Better in the dry season. However very possible and enjoyable during the rainy season. Rafting: So much better in the rainy season! Definitely, the best time to travel to Costa Rica for rafting is in the rainy season. On the Pacific and Central Regions: Probably July and August as in September and October rivers can have too much water and then turn impossible to run. 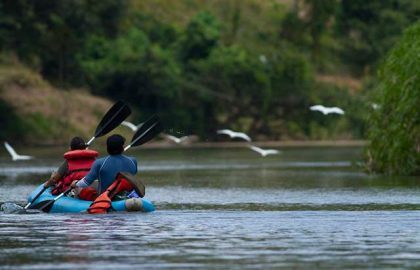 On the Caribbean and the Northern region rivers: the best time to travel to Costa Rica it’s September and October. Hiking: Both have their charm. In the sunny season, it’s more comfortable as there is no mud in the trails and you will be under the canopy shade. Plus chances to see the wildlife are higher (Not at the hottest hours). However, it is also warmer, and the humidity feeling can be, at times, overwhelming. 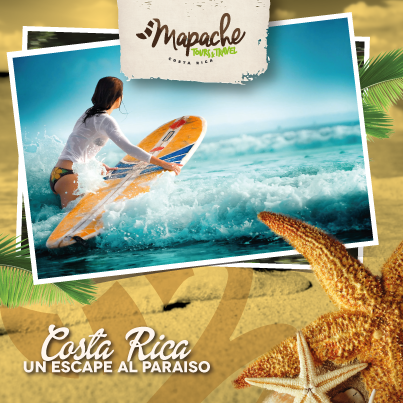 Windsurfing: The best time to travel to Costa Rica for windsurfing is January in the Arenal Lake or La Cruz Guanacaste. Mountain Bike: All year round, all throughout the country… What’s MTB without a bit of mud on you? ATV: All year round, but then again… ATV, without mud? Kayaking: Better in the sunny season. Horseback Riding: All year round. Tubing: All year round, however milder and safer in the sunny season. 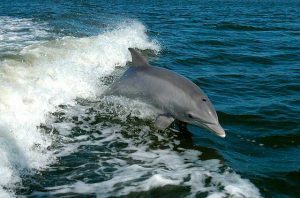 *You may also see dolphins in the Tortuguero Canals. Not every day but neither rare. In Tortuguero, September is an exceptional month. It is the time when female adults come to lay their eggs, and the babies are already hatching, lodges are empty, it’s more affordable, and it is warm and sunny! Ostional Wildlife Refuge (Arribadas) Turtles nest at Ostional throughout the year, but the summit it’s in the rainy season. From August into December arribadas usually happen once, and even twice in a month, and the nesting females’ numbers can go up to hundreds of thousands contrary to tens of thousands for the dry period. 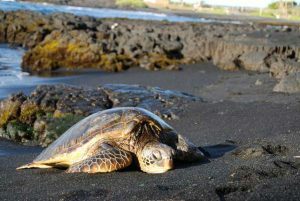 So, for turtle lovers, the best time to come to Costa Rica it’s in August. 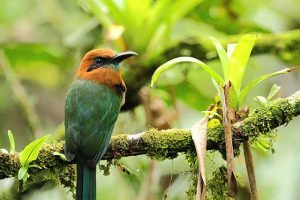 Costa Rica is an exceptional destination regarding birdwatching, and it’s great all year round. From October through March/April you can find the migratory species as much as the residents, and this allows a much better experience for birdwatchers. So, for birdwatchers best time to travel to Costa Rica is from October to March. October is a fabulous time to watch the impressive raptors migration to the South. Its highest peak of this fascinating nature display is at the beginning of November! Fewer travelers suggest more affordable rates as most of the Pacific side give discounts of 20-30% during the September and October months. On the Caribbean, these months are high season, so cuts are usually not given. 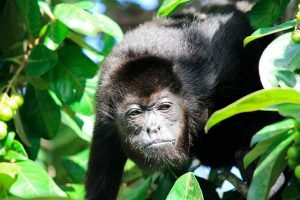 Now, if you are into a combination of all the above, for us, the best time to travel to Costa Rica it’s in September and October staying on the North and Caribbean regions that are as luscious and beautiful as they can be in this time of year. And that is a piece of advice only a real insider will give you. 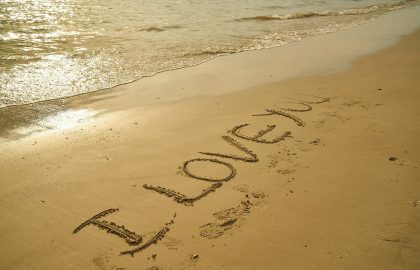 Mainly because for people in the cities or of Costa Rica the sunny season is set only in the Pacific Coast terms. Even though on the Pacific coast, it’s raining crazily, and it is hurricane season, it is as sunny and beautiful as it can be in the North and Caribbean rainforests and beaches. Plus! Animals are as active as can be (As you could read above). 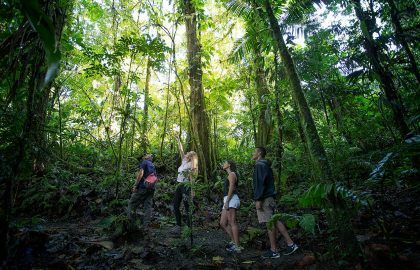 As said previously, the best regarding your trip is to talk to one of our travel consultants and see when the best time to travel to Costa Rica is for you and create a unique vacation together with his or her knowledge and your wishes and priorities.